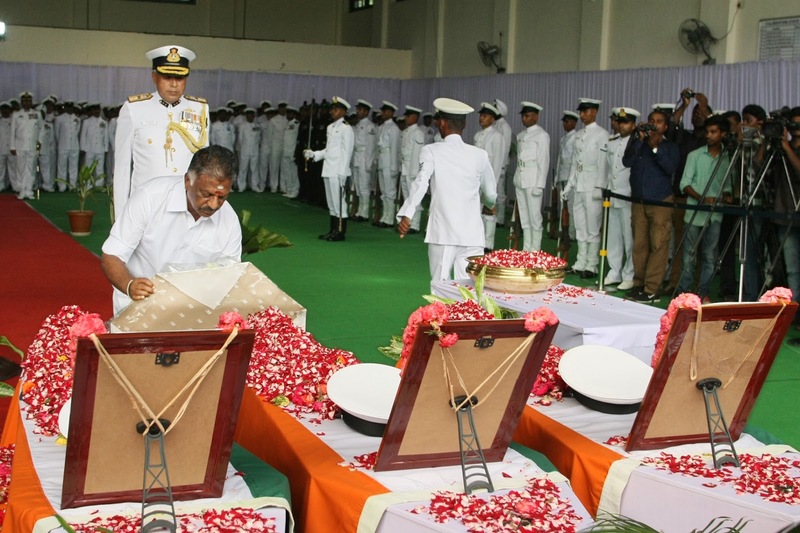 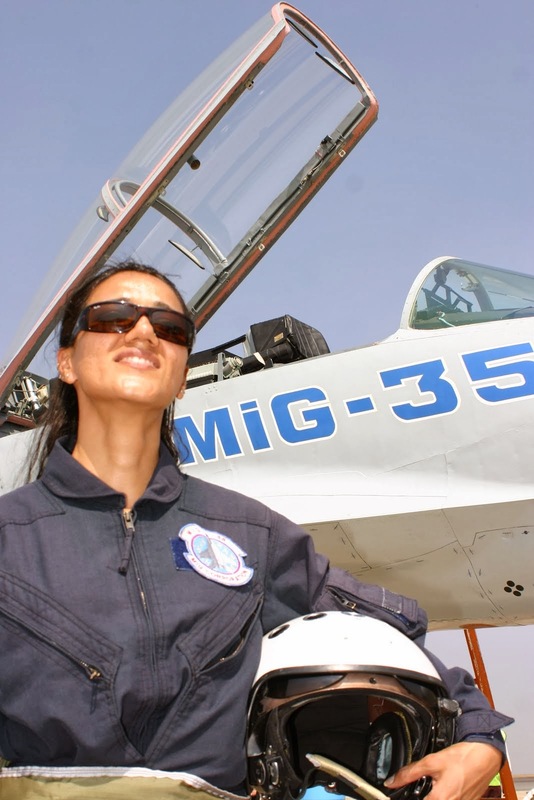 The Coast Guard paid homage to the three officers who lost their lives in the crash of Dornier aircraft CG-791 off Tamil Nadu Coast on 08 Jun 15 while on surveillance mission. 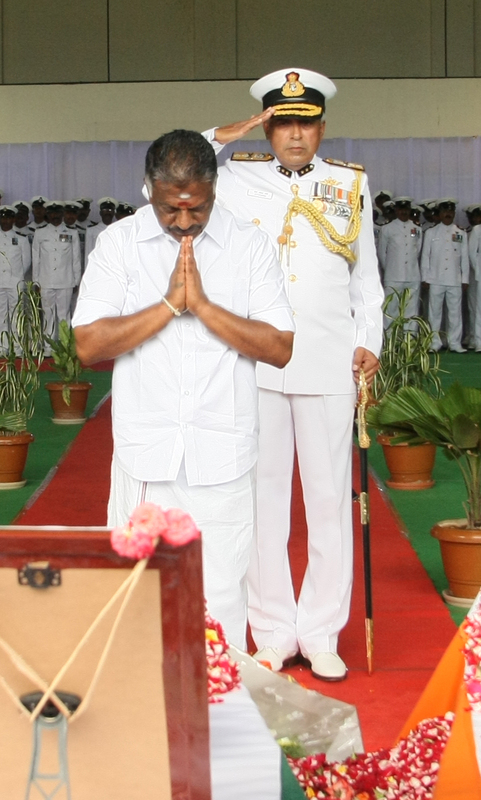 The wreath laying ceremony was held today at the Coast Guard Air station at Meenambakkam in Chennai with full service honours to bid adieu to the departed souls. 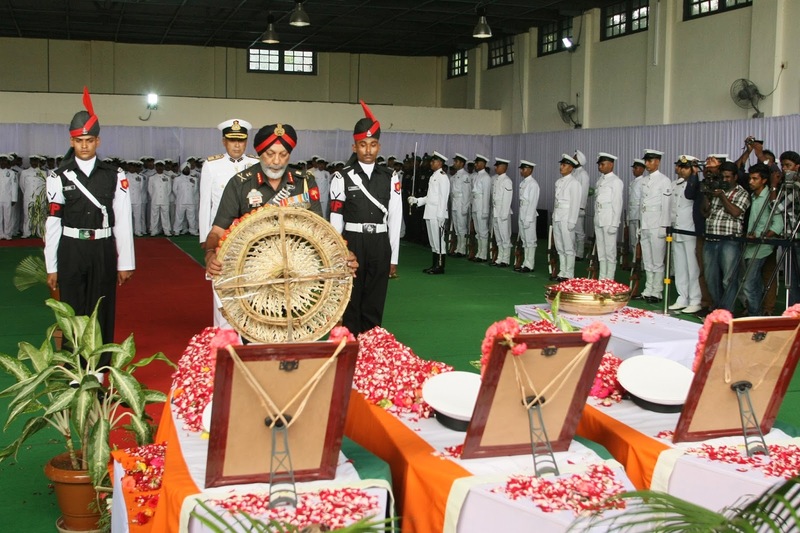 Inspector General SP Sharma, Commander Coast Guard Region (East) laid the wreath with guard in attendance. Lieutenant General Jagbir Singh, General Officer Commanding, Dakshin Bharat Area, senior service officers and civil dignitaries also joined the coast guard on this occasion. Wreaths were also laid on behalf of honourable Defence Minister, Honourable Minister of finance of Tamil Nadu, Thiru O Pannerselvam also paid homage to the departed souls and laid a wreath on behalf Chief Minister of Tamil Nadu. 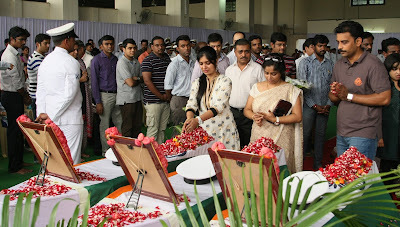 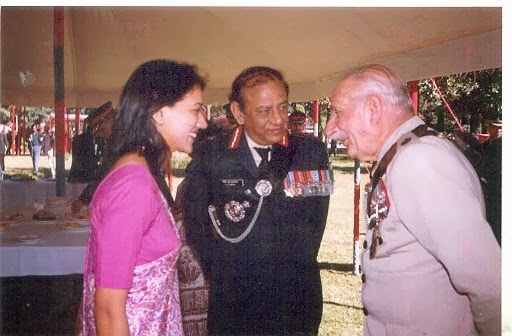 The mortal remains of the officers were handed over to the family members after the ceremony. 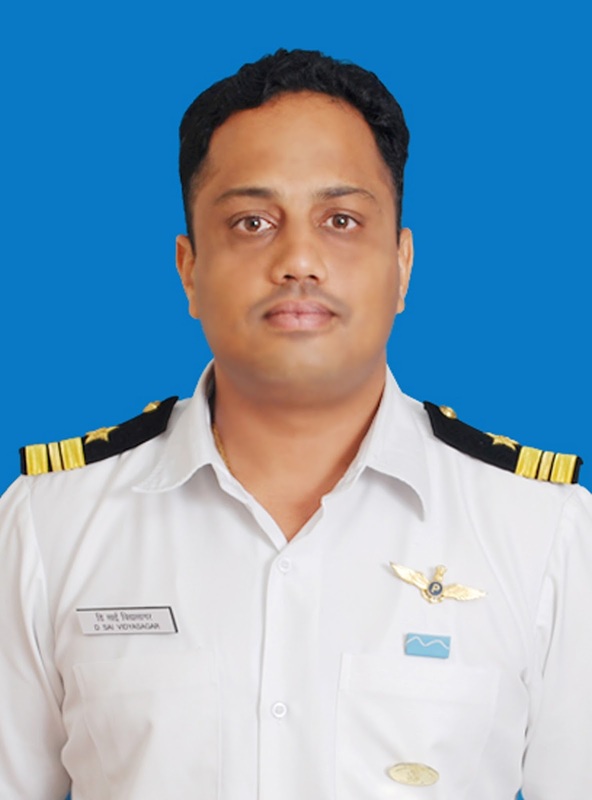 Deputy Commandant DS Vidyasagar, Deputy Commandant Subash Suresh, Deputy Commandant MK Soni were onboard the Dornier aircraft CG 791 which crashed at sea of Tamil Nadu coast. 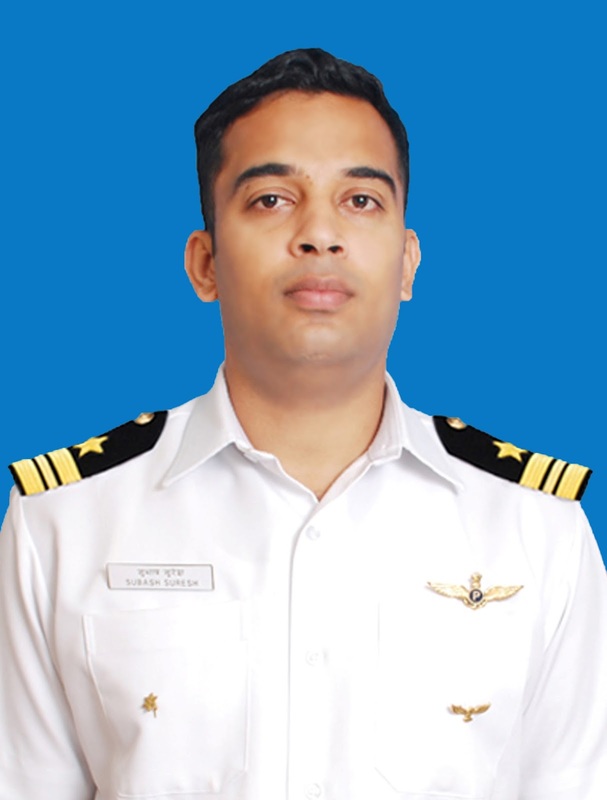 The Coast Guard had launched one of the biggest search operation over sea in the recent tie code named “TALASH’ to search and recover the aircraft. 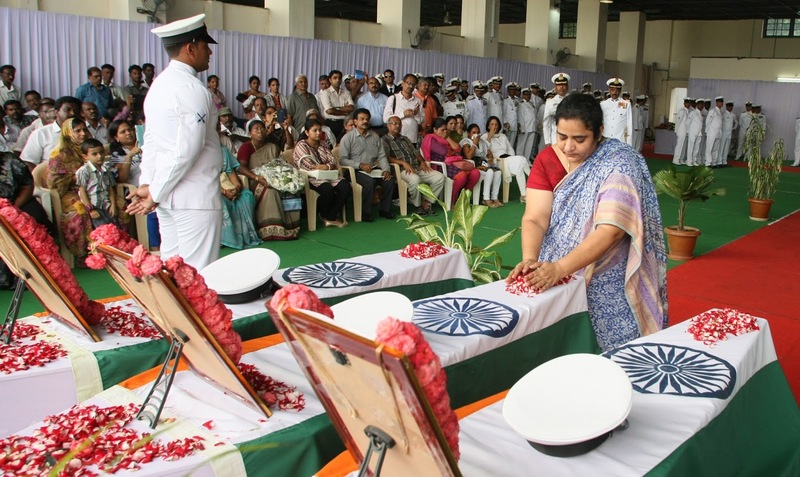 The operation lasted for 36 days and finally the wreckage and human remains were recovered by MSV Olympic Canyon of M/s Reliance Industries from seabed at a depth about 960 meters. 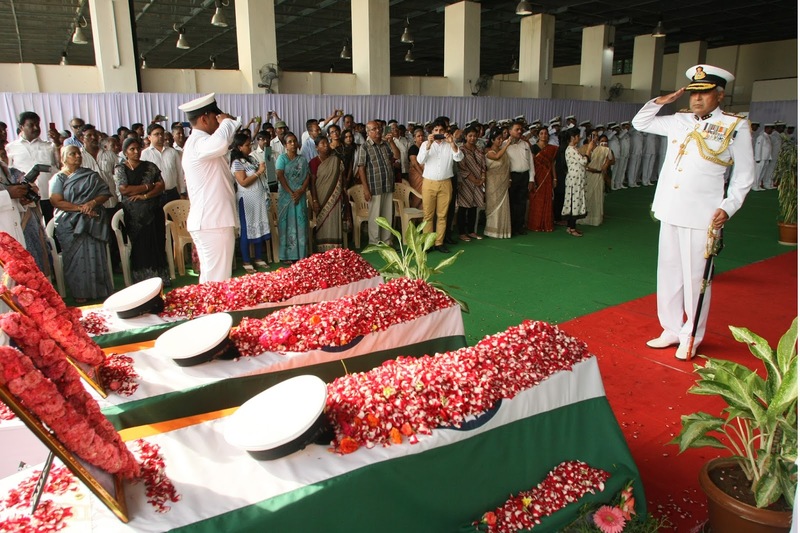 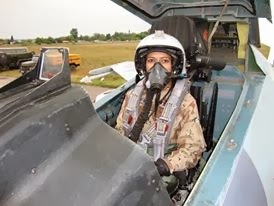 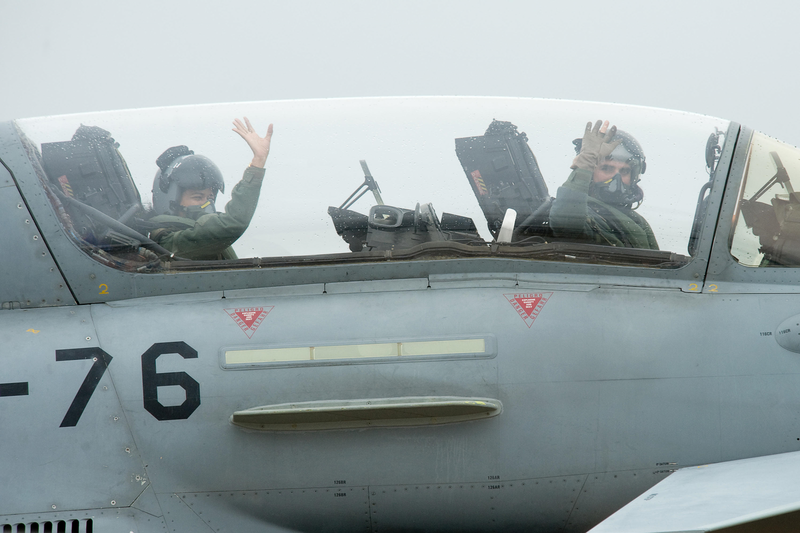 The human remains were sent for DNA testing after obtaining samples from the next of kin and it was confirmed that the remains belong to deceased aircrew. 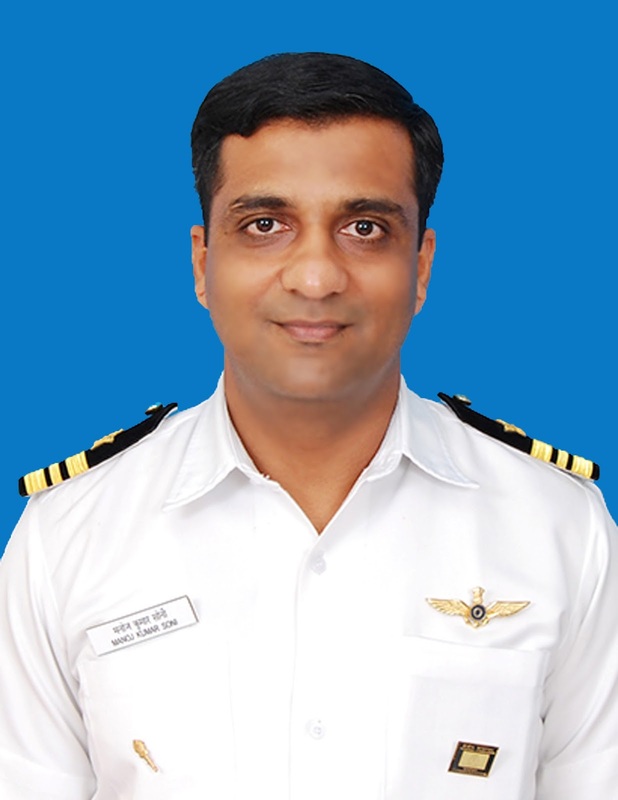 The coast guard acknowledges the sustained efforts put in by Indian Navy,Indian Air Force, NIOT, INCOIS, NRSA, Naval Physical Oceanographical Laboratory, Naval operations data processing & Analysis center, airport authority of India Limited, coastal security group Tamil Nadu, Reliance Industries Limited and Omkar Foundation towards their unstinted support in locating and Recovery of the ill-fated aircraft wreckage. Consequent to recovery of wreckage of Coast Guard Dornier Aircraft 791 and human remains, the extensive search operation code named “Talash” was called off as on 13 Jul 2015. As part of investigation the human remains recovered by MV Olympic Canyon were handed over Tamil Nadu Forensic Lab Chennai for DNA profiling to ascertain the identity of three missing air crew. 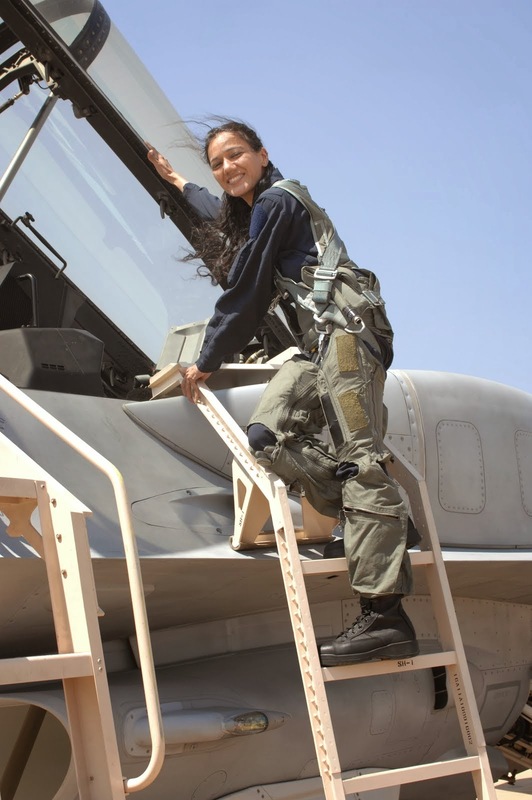 During this process the blood samples of families of air crew were obtained for DNA matching. 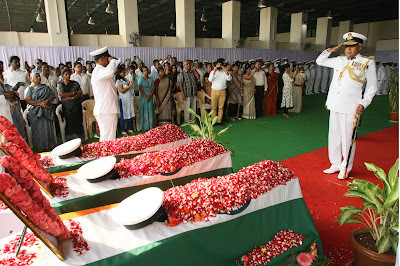 It has been confirm by the forensic lab that recovered human remains belong to Deputy Commandant Subhash Suresh, Deputy Commandant Vidyasagar and Deputy Commandant MK Soni. The bereaved families have been intimated about the confirmation of DNA test.